The other weekend we took a trip up to Newcastle. My partner is a Geordie so every few months we'll pack up the car and go see family, and in return they come and see us too. I've been to Newcastle a fair few times since I turned 17 (which is the age I was when I met my partner) but never really experienced the sites much, or didn't have a camera to snap away. Now a day's it's important I document everywhere I go - that's the blogger inside me, or a Mum wanting to keep our memories alive with photos. 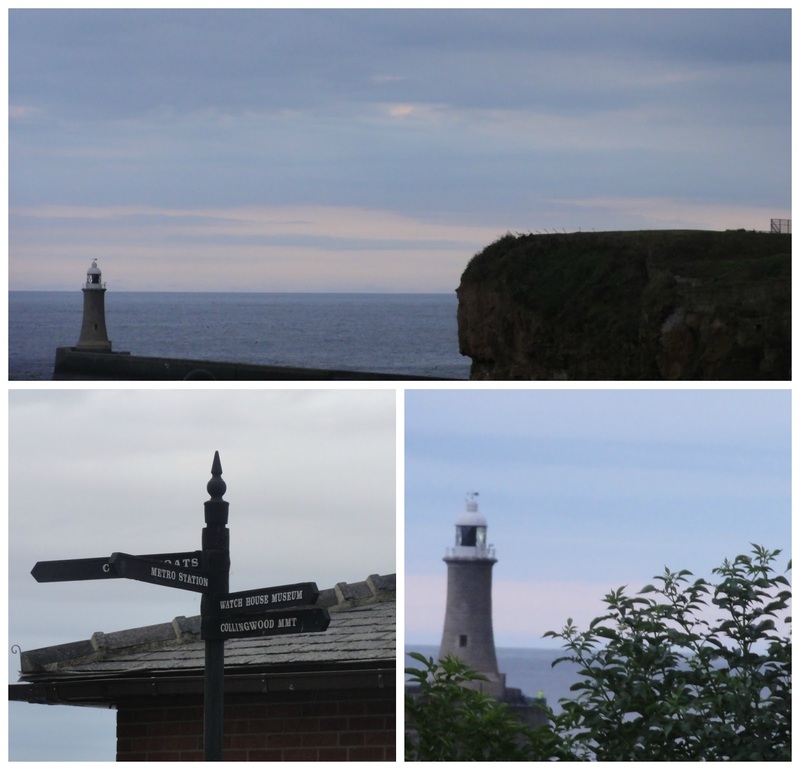 I visited a good few places that us sightseers are drawn to when visiting new places. So, come with me on my long weekend away in Newcastle and see the journey I went on, the places I visited in pictures - and a few words. On Friday afternoon we took a trip to the beach, it was a nice enough day with a bit of a chilly breeze but that didn't stop me from taking off my shoes and squishing my toes in the sand. The kids had a brilliant time running around the beach and throwing sand all over myself, their Dad, Grandad and Nana. A trip to the park and it was time for some tea/dinner. Whilst enjoying scampi and chips from the local chippy we watched some crazy a** people dive off the wall into the sea. How they managed to do it in the wind and not freeze was beyond me. We also admired the boats that were parked up (see first picture). Bit of sightseeing later we started the drive back to my partners parents house - it was getting late by this point. No sightseeing is complete without a trip to the Angel of the North - after a trip to a science museum, of course. I won't bore you with that. The last full-day so us pack up a HUGE picnic / barbecue and go out to the woods for the day. The weather was on our side and it was a brilliant day. 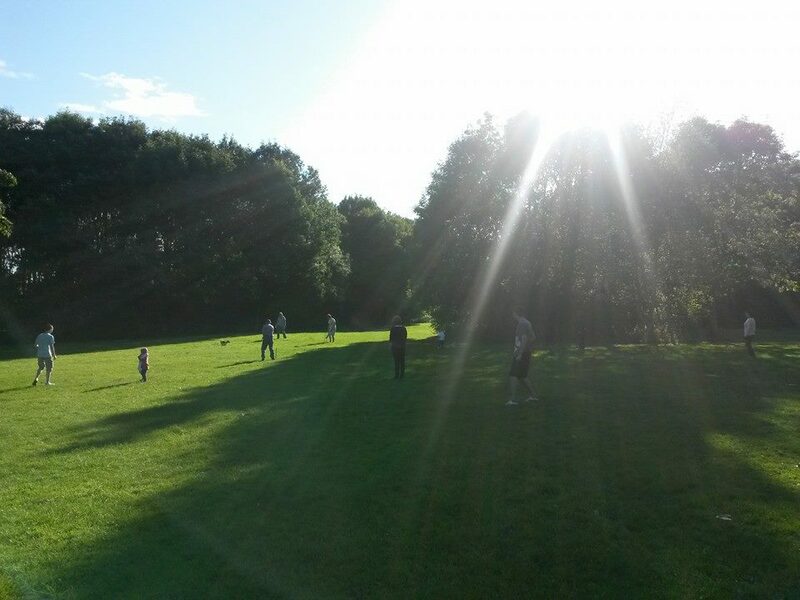 We played cricket - I had no idea what I was doing, even when I caught the ball and my partner was out, and everyone was cheering. We had lot's of yummy, delicious food. Later into the evening we took a walk into the woods. Leaving knocking on 9 just as the heavens opened. I had a brilliant weekend jam packed full of fun things to do. If you're ever in Newcastle and want to visit these places, feel free to comment below and I'll find out the names of them. I'm useless at remembering the names of places like these. Sorry it's so picture heavy - it could of been worse with the amount of photo's I took. What have you been up to these holidays? I'm now currently counting down the weeks until I board that plane. beautiful photos, it looks like such a nice time! Those woods look lovely - I love little trip reports from outings, and I've never been to this part of the UK so it's really cool to see! Eee it's so weird to see a post about where you are from, from another persons point of view! I've just moved away from the city again but there are some gems down there! 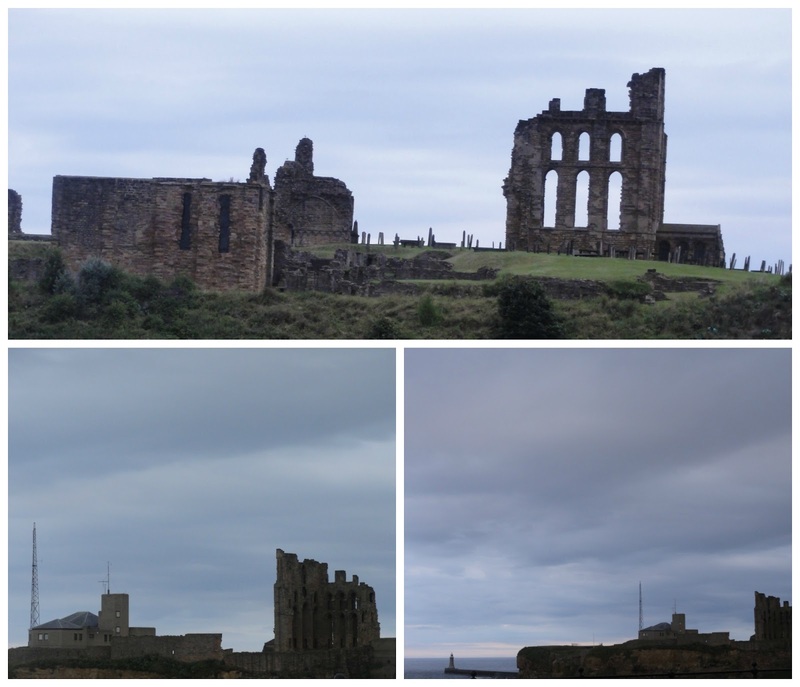 Whitley Bay, Cullercoats and Tynemouth were our fav places to visit and our dog was trained on those beaches. The memories! I've never heard of the last place though - looks like something we'd love to explore!